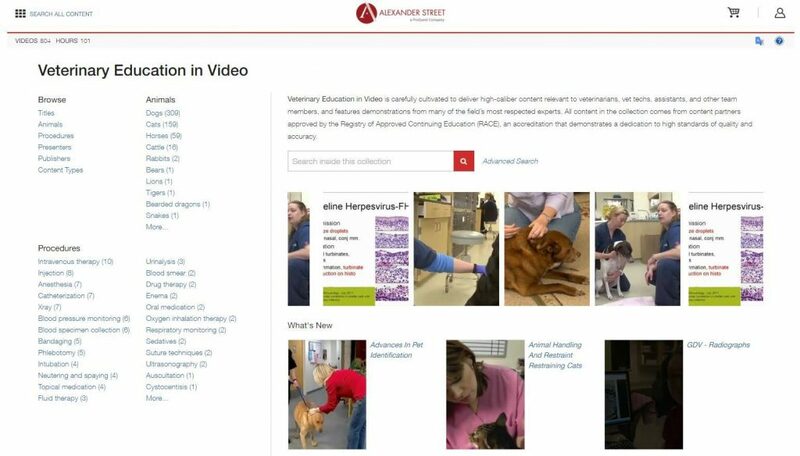 Veterinary Education in Video from Alexander Street Press features demonstrations from many of the field’s most respected experts. Videos are relevant to all levels of veterinary practice – veterinarians, vet nurses, techs, assistants and other team members. Go to the library eResources page http://huntertafe.libguides.com/eresources, select v and then Veterinary Education in Video. Instead of using your TAFE username and password, a database specific login is required from the Database Password List. If the videos don’t appear straight away when you are logged in, select the Search All Content icon on the top left of the page and select My Collections to open the video list. If you need help accessing these videos, ask at your local TAFE library, or you can Ask a Librarian online. 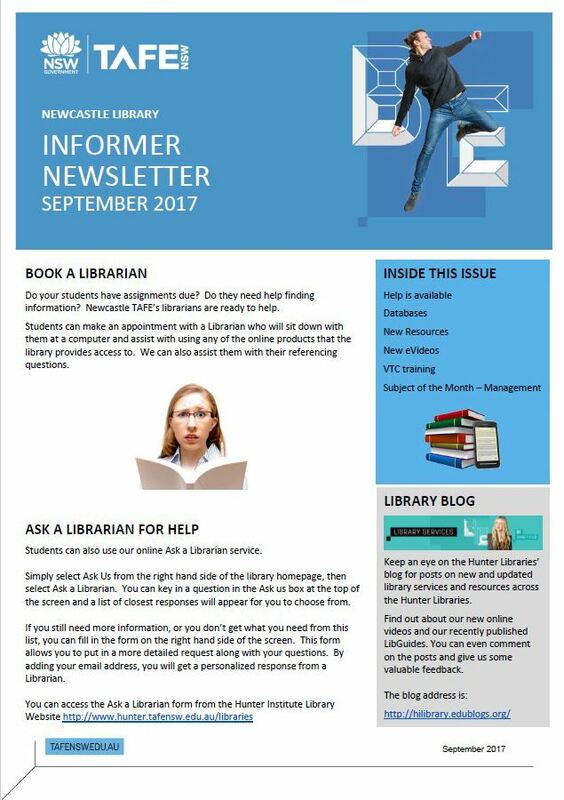 Newcastle’s latest library newsletters are available from our website. 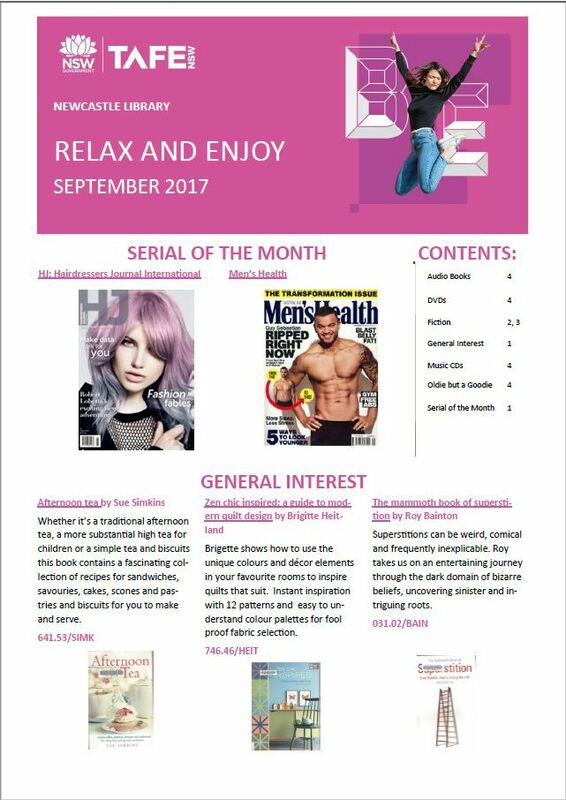 Just click here to see September’s issues, or go to the Library Portal and click on Library News. Enrol to vote by 24 August 2017! Make sure you are enrolled to vote in time for the Australian Marriage Law Postal Survey. To participate in the survey you need to be eligible and correctly enrolled by 24 August 2017.